Please remember to be kind and courteous and to observe the rules of netiquette on all of the forums. The message tapestries are where the monks & oblates of St. Fred's can leave messages for one another. 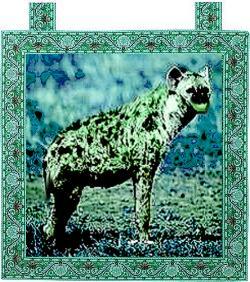 The hyena tapestry is for discussion of the Oren's Monastery comic strip and other funny stuff. You can laugh like a hyena in here. 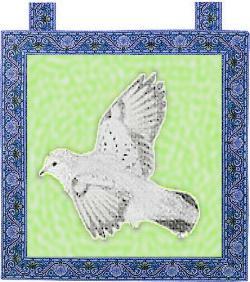 The dove tapestry is for religious discussions and debates. Please keep in mind that debates does not mean fighting. 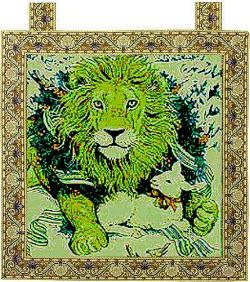 The lion and lamb tapestry is for fellowship. It is reserved for Christian brethren and those who can keep company with us without detracting from our time together. The above forums are hosted on the Ottercomics Forums of Ottercomics US. 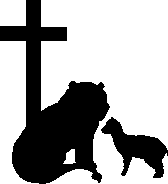 You'll need to register there to post. If you don't feel like registering there, you can check out the mailing list for CFF instead.